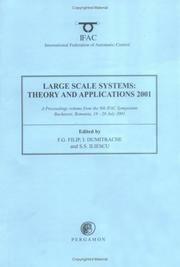 1 edition of Large Scale Systems found in the catalog. 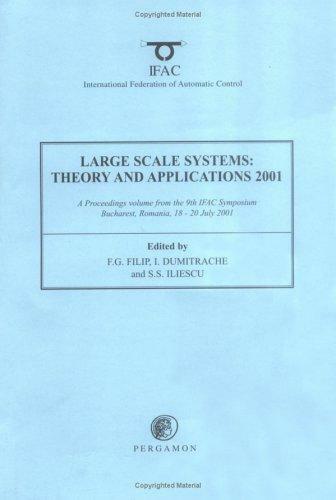 Are you sure you want to remove Large Scale Systems from your list? Published April 29, 2002 by Pergamon . The complexity of systems designed nowadays is such that computational power alone cannot overcome the difficulties involved in planning, analysis, and decision making, especially in the presence of uncertainty.